When it comes to travelling the globe, the most obvious options are Thailand, Australia, New Zealand….you know the classics. But there is something I have always wanted to do, something a little less common and “already done”, and that’s travel the Greek islands. It seems a little unknown as to how many islands there actually are, but estimates range from 1200 up to 6000, depending on the minimum size range you consider to ‘count’, but either way, it turns out there is much more to Greece than 18-30s boozers in Kos, Kavos, Malia and Falaraki. Thank god! You can book island hops ranging from a few days to several weeks, where you’re transported around some of the finest islands to soak up the culture, the white stoned buildings, blue oceans, gorgeous ceramics and of course, the olives, feta and hummus. Here we will show you some of the best islands to visit in Greece, and the best routes for your ‘hop’. 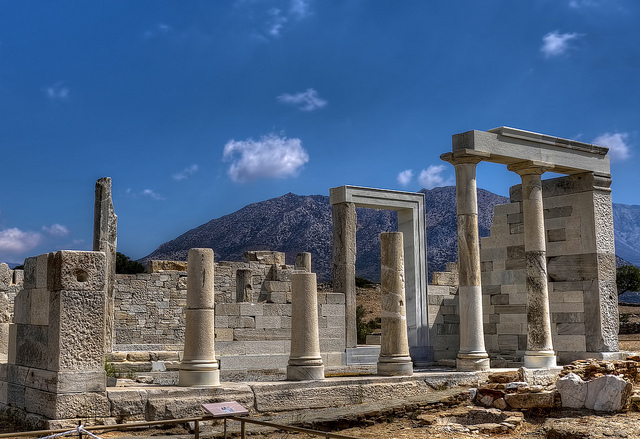 The cyclades are the group of islands that form a ring around the scared island of Delos, which was the birthplace of the Greek God, Apollo. 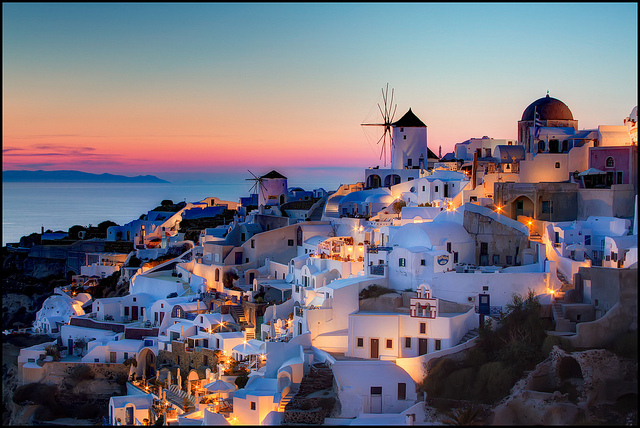 The top islands to visit are Santorini, Naxos, Paros, Tinos, and Mykonos, and you can get direct flights to Santorini from the UK, and back from Mykonos to the UK, too. You will use ferries to hop from island to island, so you don’t have to endure airport delays, stuffy cabins and hours of waiting in line for customs. While you’re spending a few days based at these main islands, excursions to nearby neighbouring islands are also a must do. While staying in Santorini, the island of Thirassia is great for a visit, and there are also trips to the excavations at the town of Akrotiri. When you reach Naxos (just two hours by ferry), there are coach tours, which are the best way to experience all of the natural beauty and culture that it has to offer. 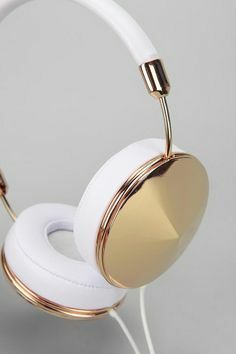 It is also great for watersports, or walking tours of the Venitian Castle in Chora, the river of Kinidaros, and the villages of central Naxos, and the area of Sangri, which boasts Venitian towers and the Temple of Demeter. Hop on a short 45 minute ferry to Paros, and further coach tours mean you won’t miss a thing, or try scuba diving at one of the two PADI certified centres on the island. There are also opportunities to horse ride across the island. 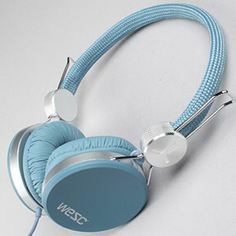 1 hour 15 minutes away in Tinos, you will have the unique opportunity to take lessons in marble sculpting, which very few, if not none other islands offer, or visit the neighbouring island of Syros. 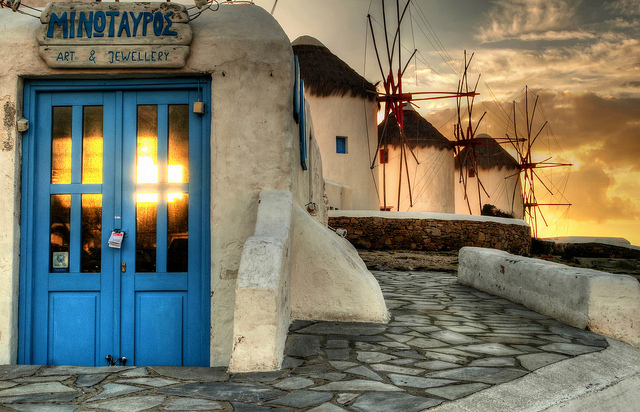 Your last transfer is your shortest, at just 30 minutes by Ferry to Mykonos. Here you will find countless gorgeous beaches, some secluded and untouched, and some with great restaurants and beach bars. Paraga Beach’s music bars and eateries are fab, while Lia Beach is only accessible via private taxi or transfer, and is perfect for escaping the crowds. The most popular on the island would be Paradise Beach, which offers nightclubs, professional diving centre and camping facilities, so you can sleep under the stars. What a perfect end to your island hop. For a boat excusrion, the island of Delos is known as the Sacred Island of Antiquity, and the entire island is an archaeological monument. The museum is one of the best in Greece, with remains dating back to Roman times. If beaching and archaeology aren’t for you, there is the opportunity to do a 150 kilometre rough terrain safari in Jeeps! The Dodecanese group of islands are made up of 12 main islands, and some 150 smaller ones, of which only 26 are inhabited. Some of these islands you will have heard of in your traditional mental holiday destination directory, the most obvious being Rhodes. 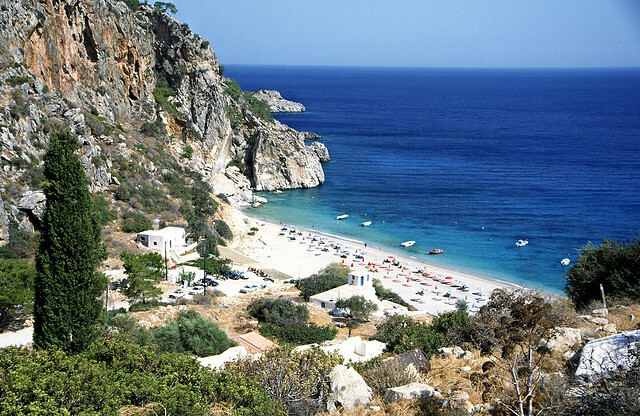 You can visit these islands starting by flying direct to Rhodes from the UK, and using ferry transport to get around. 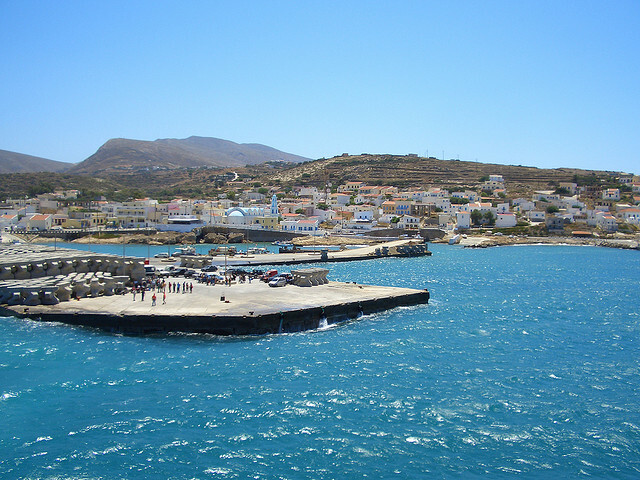 Starting at Rhodes, take a ferry to Symi, then on to Patmos, Lipsi, to Leros, back to Rhodes, and then take domestic flights out to Karpathos and Kassos, back to Rhodes for a direct flight home. This may seem illogical, but the tour operators suggest this as an ideal route. If you’re not up for flying, simply skip out the last two islands and head back home from Rhodes. 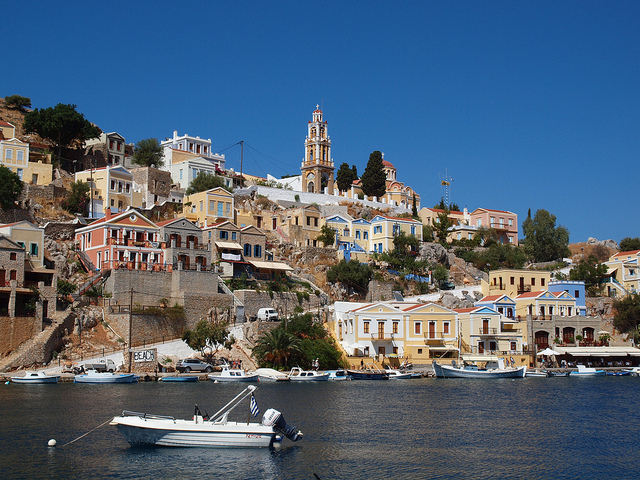 Kicking off your Grecian adventure in the harbour town Symi, which is uncontested in its natural beauty. There are two parts to Symi – the port area of Gialos, and the hillside area of Chora – which are separated by a ‘street’ of 375 steps. Photo op? Definitely! Gialos has a cosmopolitan vibe, and is alive with glamourous bars and restaurants along the waterfront by night, and quaint shops selling local crafts by day. Nearby visits to tempt you include the almost untouched bay of Nimborios, which can be reached by water taxi (runs four times daily from Gialos). Two pebble beaches and a handful of sea front residencies are all that populate the area, and its quiet beauty is a must see. The neighbouring island of Sesklia is brilliant for walking tours, so you get to see everything it has to offer. Taking a 5 hour ferry (ouch) on to Patmos, the most northerly island in the Dodecanse group, hills and beaches nestled along an intricate coastline await you. 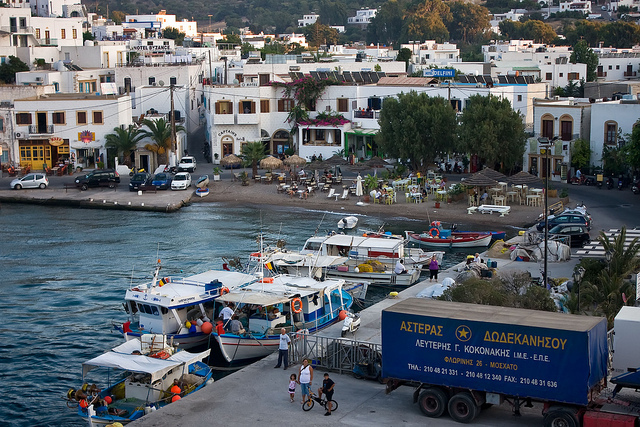 Skala is the main town of Patmos, and is rich with small boutiques, exclusive gift shops and waterfront tavernas looking out onto the docks, where many cruise ships can be spotted coming and going (brilliant if you’re a cruise ship obsessive, like myself!). 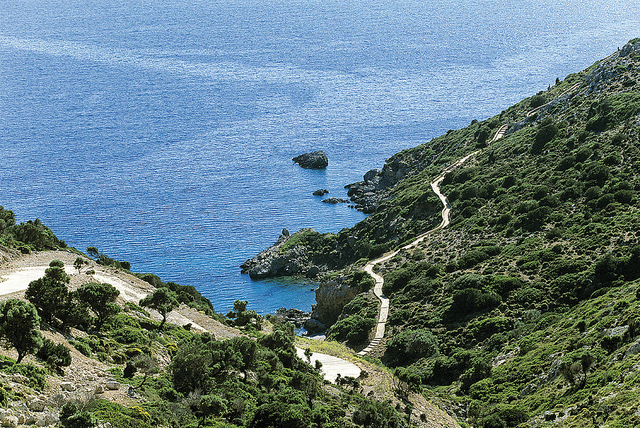 Take a walk along the costal road from Skala to Grikos (which is where the best beach on the island is located), which is only about an hour, and unravel the breathtaking coastline and unique scenery. Once you’ve recovered from the 5 hour transfer to Patmos, you’ll be pleased to hear that the next journey is a meer 50 minutes, so kick back with a magazine, and you’ll be arriving in Lipsi before you know it. The unspoilt island of Lipsi is mainly best for relaxation. 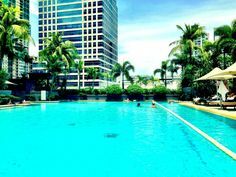 There are very few developments here, making it the perfect pitstop to unwind before moving on to your next stop. Next stop, Leros. This island will most certainly surprise you. 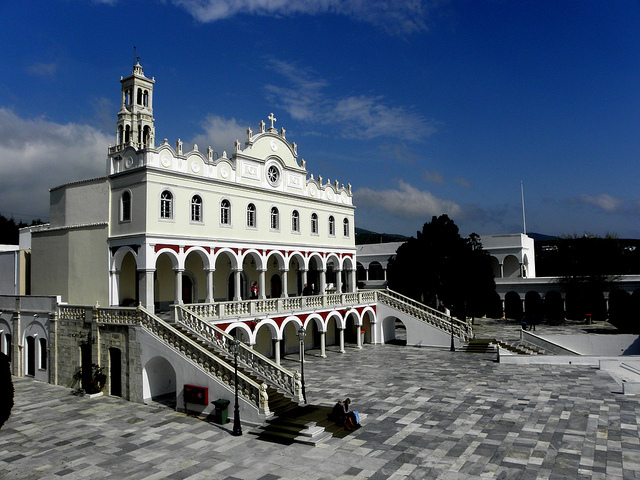 It has an Italian feel, as a result of Italian ruling between the two World Wars, and has left behind an array of colourful 1930s buildings and tree lined boulevards, making it the least typically Greek island you may visit. It is the main port of Lakki, on the west coast, where these influences are most evident. Once you’ve become acclimatised to this Itali-Greek atmosphere (yes, I made that up, but it kind of works, don’t you think!? ), visit the stunning waterfront village of Aghia Marina, and take a short 25 minute walk from here to Alinda Bay, where you’ll find restaurants and a shingle beach. 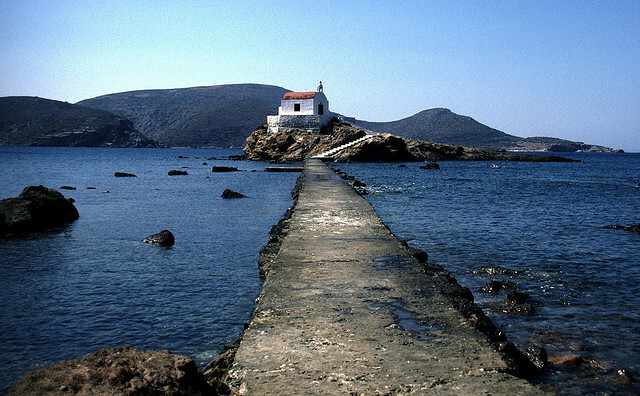 Alinda Bay is said to be the longest established resort on the island of Leros. Between Aghia Marina and Alinda Bay you will find the tranquil haven of Crithoni Bay, where a couple of quiet tavernas allow you to absorb the peacefulness over a refreshing drink. Karpathos, another relaxation island, is home to some of the most picturesque scenery in all of Greece, boasting 1200m mountains, forested areas and plush beaches. The main town of Karpathos, sometimes known as Pighadia, is the central focus of restaurants, bars and a long stretching beach, while the quieter Amopi Bay, home to one of the best beaches on the island and mini markets. If you fancy hiring a car, there are countless tiny fishing villages awaiting discovery, including Finiki and Mesohori. A short flight away, in the secluded island of Kassos where the population is only 1200, there is little tourist development, allowing you to end your island hop in an authentically Greek atmosphere. There are five villages on the island, the main one being Phry. Tavernas serving up fresh seafood, a small collection of shops and cafes boasting natural charm, and a waterfront complete with Greek caiques (they’re boats!) are what populates Phry. Surrounding remote countryside filled with farms, fruit trees and olive groves, and a short boat journey away is the neighbouring islet of Armathia, home to a fine sandy beach and turquoise waters. As i’m sure you can see, there is so much more to Greece than meets the eye, and these island hops are a great way to explore the diverse culture and visit some areas of natural beauty. 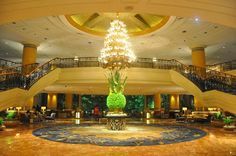 Its great to find travelling options that haven’t already been invaded by the ever fashionable twenty-something gap year traveller, and if you’re up for trying something different, this is most certainly for you. photos by Pedro Szekely, Nicolas Fleury, Hloipapa, petros asimomytis, Anita, Xavier, Visit Greece, seligr, cmgramse and iris on flickr.